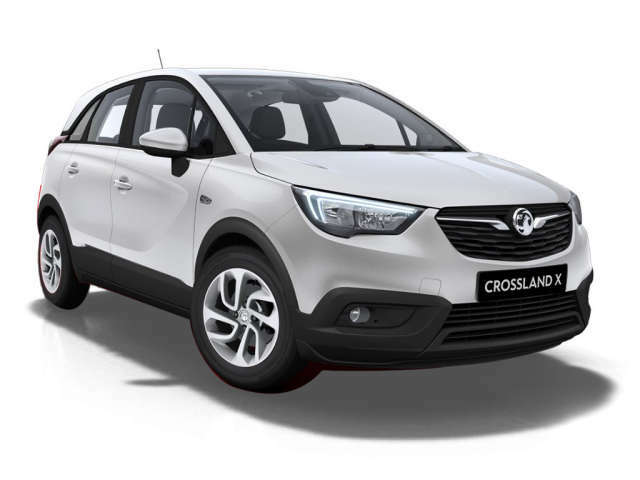 Jump in and take a test drive of the New Crossland X cars, here at Motorparks. The stylish design and rugged appearance of the Crossland X looks great and is suitable for any occasion. The two-toned roof gives the Crossland X that extra pop. Models fitted with 180 degree rear view camera gives you a clear view of whats behind. Engines of the New Crossland X currently range from 1.2 petrol, to 1.6 diesel engines- available in both manual and automatic. LED headlights give you a 30% brighter view so you can see further ahead, whilst the Crossland X ample seating keeps you in the comfort you deserve. Visit us today at County Motor Works or Doves Southampton.